Window tinting training course by one of the top tinters in the industry with 13 years of experience in all types of film applications. Learn to use all the tools correctly. 95% hands on training, on actual automotive and flat glass windows. Courses run every two months. Below is an example of some of the techniques and secret tips that will be covered in our training. Some of which will be the most important lessons to be learned. Introduction – Training & Tinting Manuals and Course Agenda. The Keys to being a Professional Window Tinter. Tools – The answers to create the perfect job. Starting an Installation -Things to look for prior to tinting. Cutting templates and trimming film. Installation Techniques (roll-ups & quarter windows). Call us to register for the next course now! Back Glass Installs – One piece techniques. How to handle the “Dot Matrix”. Common mistakes – Key elements to avoid and the signs to watch out for. Film Removal: Roll-ups & Back Glass. Repeat Installation Techniques: Practise and review. Various Flat Glass films, Opaque, Frost, Safety, Coloured and Decorative. Tools – Must have mobile tool kit for flat glass. Film Splitting and trimming to size. Prepping Techniques – Cutting & Squeeging . Window Styles – Half-round & Colonial windows. Window Types – Aluminium & Timber. Repeat Installation Techniques – Practise and review for Flat Glass. Review course techniques and practise again. So, if you’re interested in learning to be a professional window tinter or maybe opening your own business. Then give us a call and we can make it happen for you! Yes, it’s possible! It’s fun, it’s fast, it’s easy, and the best part is you don’t need any experience…we are here to teach you! Why Choose Window Tinting To Teach You How To Tint? We are the original Window Tinting Company, with over 1 million cars tinted to date across Europe, Asia, and Australia by us, we can teach you everything we know, to help give you the head start you will need. As part of the course, we offer you, for free, your own Window Tinting Website for your area. Included in this, is your own unique geographical phone number, personal email address, gallery, testimonials page, and a google map, facebook page, youtube channel, and instagram, to ensure as much presence on the web to enable you to engage with future clients. You will also get Discount with a major film supplier, giving you a head start over your competitors. We pass our discount on to you! We have been given pretty much every line of window film to try and test, and we stick with the same brand, and line, as it works best, its tried, its tested, and we think its the best, but we will leave that for you to decide! Not only do we offer all of the above, and do it well, you will be a part of one if not the biggest Window Tinting networks in Europe. 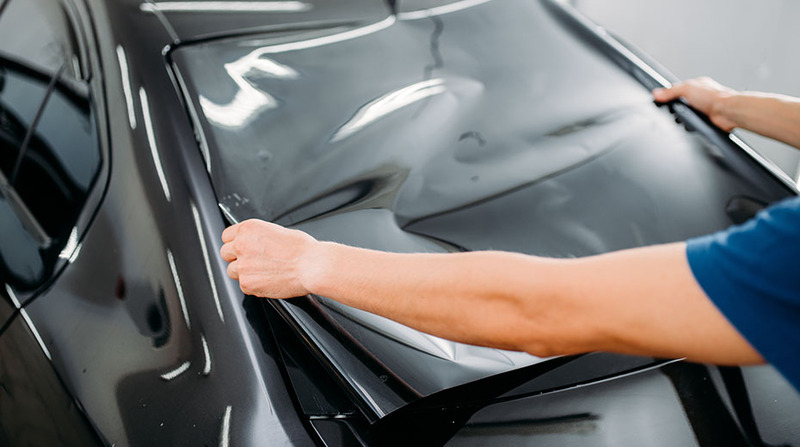 You will not only become your own boss, working the hours you want to work, but you’ll become apart of a large, friendly, helpful team and feel part of our Window Tinting family. PLEASE CALL US IF YOU WANT TO FIND OUT MORE!